Bradley Beal produced another standout performance in the NBA, joining an exclusive club. Washington Wizards guard Bradley Beal joined an exclusive club on Sunday. Beal became the second player in NBA history to record multiple games with more than 40 points, 10 rebounds and 15 assists in one season in Washington's 140-138 double-overtime loss to the Toronto Raptors on Sunday. The only other player to accomplish that feat is Oscar Robertson, who registered that stat line three times in 1961-62. 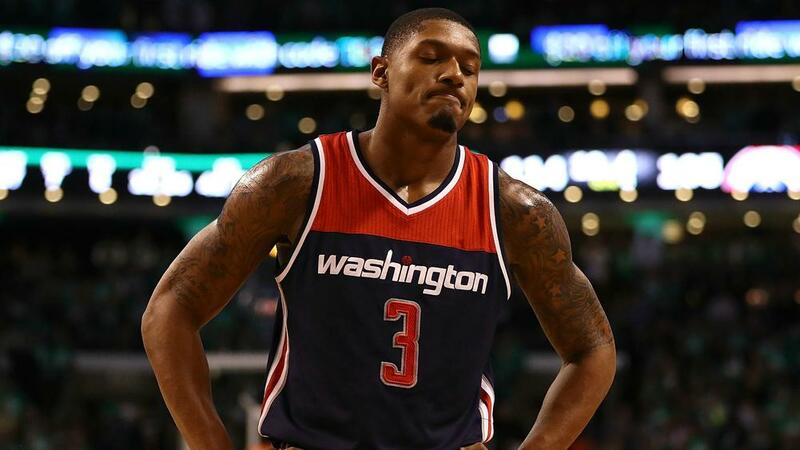 Beal had 43 points, 10 rebounds and 15 assists in the loss. He is averaging 24.8 points, five rebounds and five assists per game this season. Beal made his first All-Star game last season and will likely need to be the driving force behind the 18-26 Wizards' playoff push. Washington are 11th in the Eastern Conference and will play the New York Knicks on Thursday.